What’s the Next Status Water Bottle? 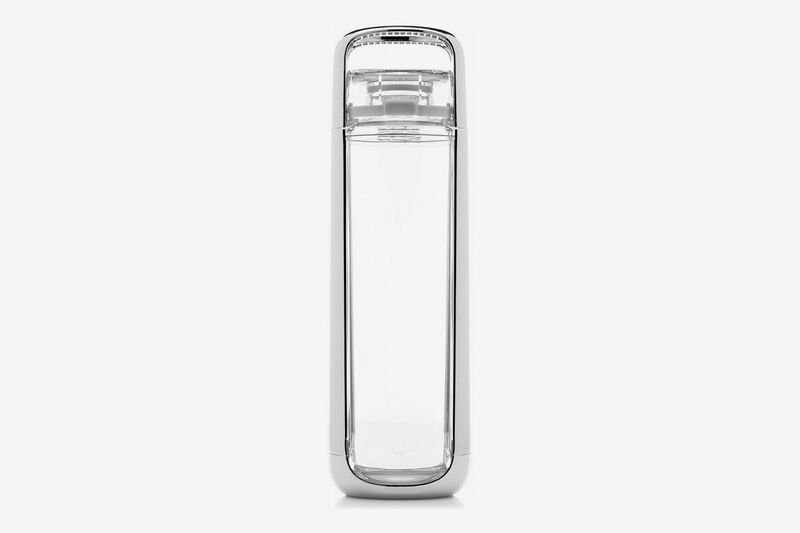 In recent years, as bottled water has turned from status symbol to signifier of waste, the reusable water bottle has become an eco-friendly and stylish accessory for all kinds of tribes: Lululemon-wearing moms doing pick-up, desk jockeys resolving to drink more water at work, health goths hydrating before HIIT class. 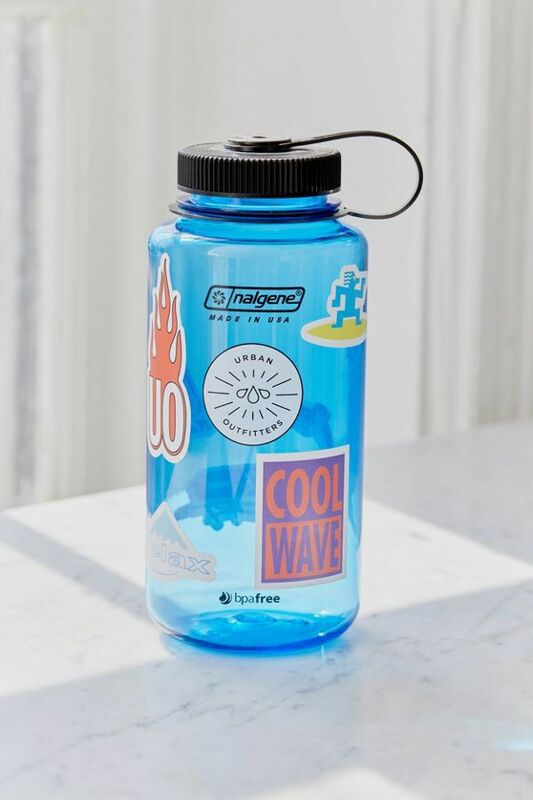 As wellness, athleisure, and environmentalism converge, the humble water-bottle is now its own signifier. But if S’well bottles have been around since 2010, what’s the next status water bottle? 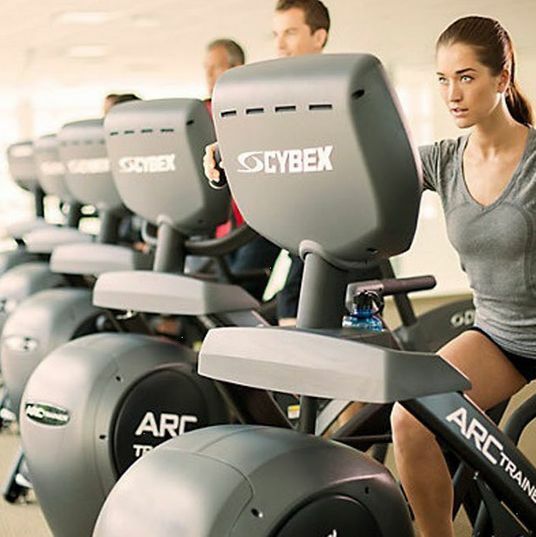 To find out, I spoke with a brand consultant, a fitness editor, and a fashion brand founder to determine which ones were poised to become the next S’well. While other brands have jumped on the stylish water bottle bandwagon, the next status bottle is not so status-y at all. 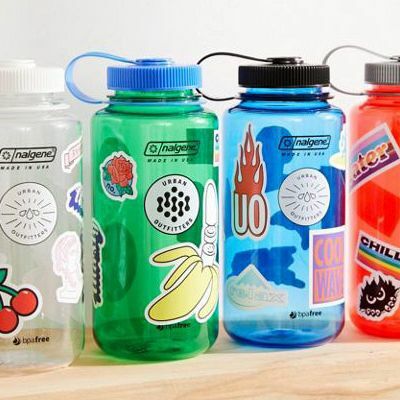 Like fanny packs and Carhartt beanies, utilitarian Nalgene bottles — an old favorite of hikers and outdoorsy folk — are seeping into the ranks of the fashionable. 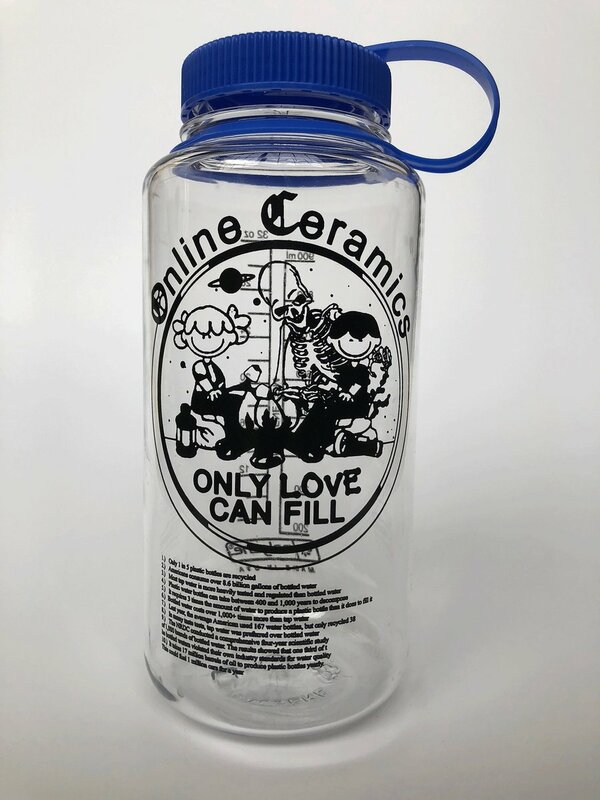 Last May, brand consultant Chris Black, of Done to Death Projects and Public Announcement, told the Strategist when he was looking for a water bottle he chose an “insane Nalgene water bottle from the cosmic-meets-punk DIY-graphics duo Elijah Funk and Alix Ross, better known as Online Ceramics.” Founded by a chemist in the 1940s, Nalgene originally only made plastic pipette jars and bottles for laboratory use. 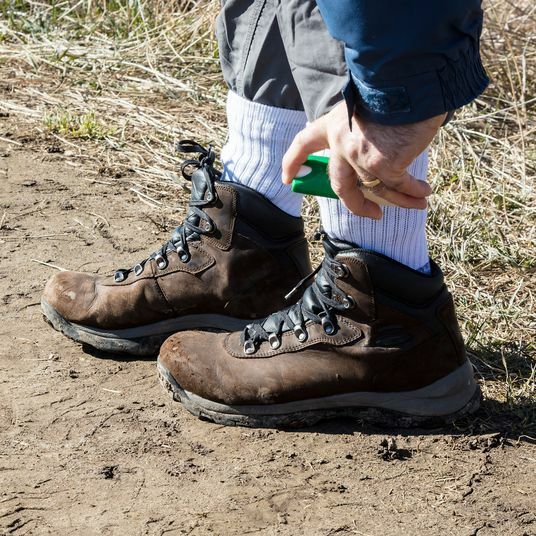 Because they were lightweight and leak-proof, scientists began taking them out of the lab and into the woods on hiking and camping trips. 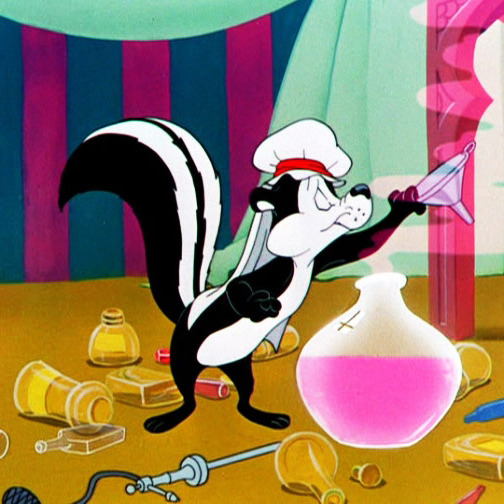 Soon they became fixtures on Boy Scout outings and in the hands of 1970s environmentalists who wanted a reusable bottle for their outdoor adventures. 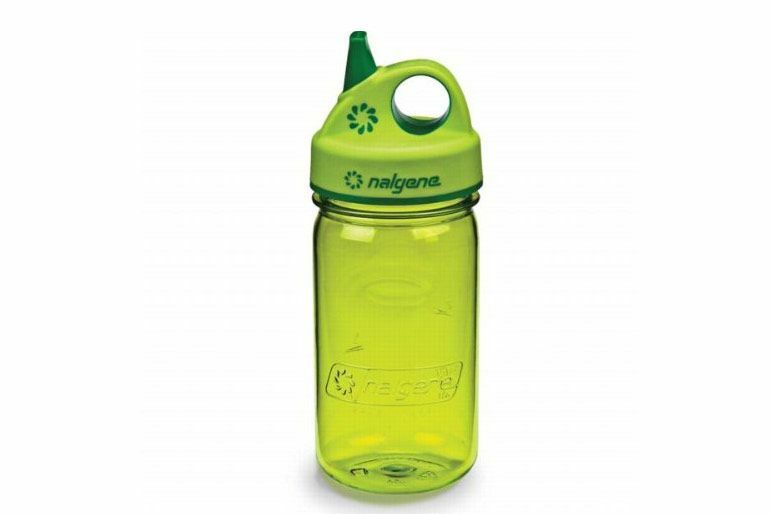 In 2008, Nalgene updated all their bottles to be BPA-free after concerns over the chemical’s safety. 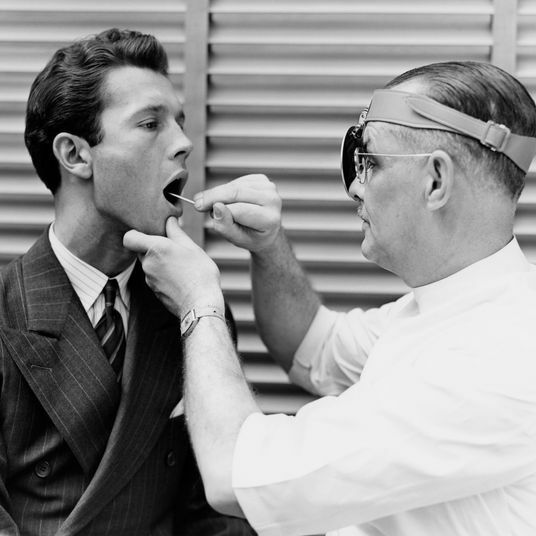 The wide-mouth Tritan, available in 16 or 32 ounces, is the classic model. 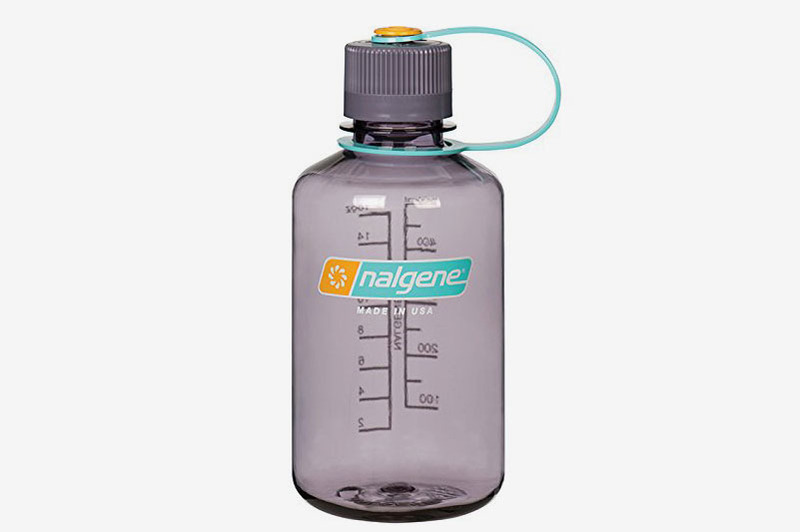 Black says that “Nalgene is having a comeback,” and while his version is no longer available, a number of other brands have collaborated with the brand to design their own version of the classic wide-mouth bottle. 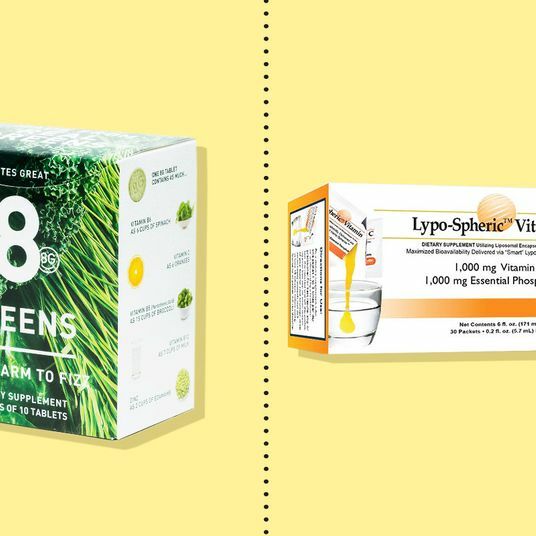 Outdoor Voices, whose color-block leggings have spawned dozens of copycats, sells just one bottle: an OV-branded Nalgene. A glow-in-the-dark version was the merch bottle of choice for rapper Travis Scott’s Astroworld tour. 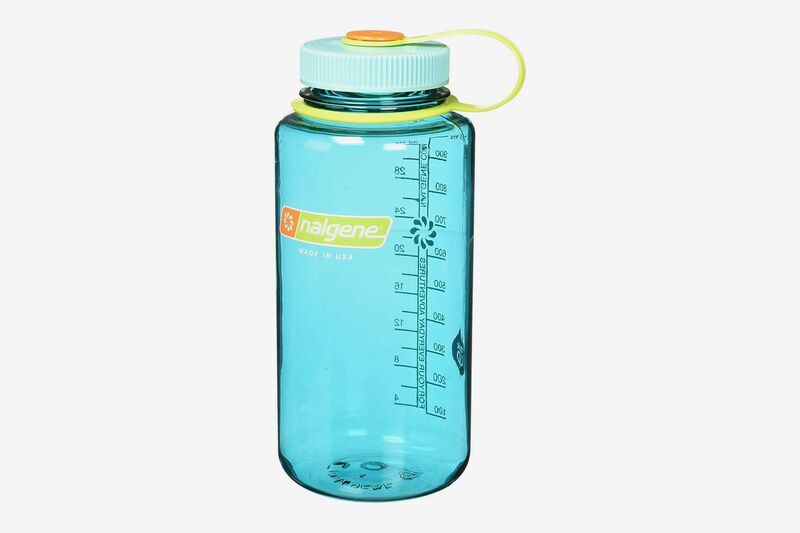 Pin it on gorpcore or an inevitable backlash to pricey, upscale bottles, but the Nalgene is, dare we say, actually cool now. 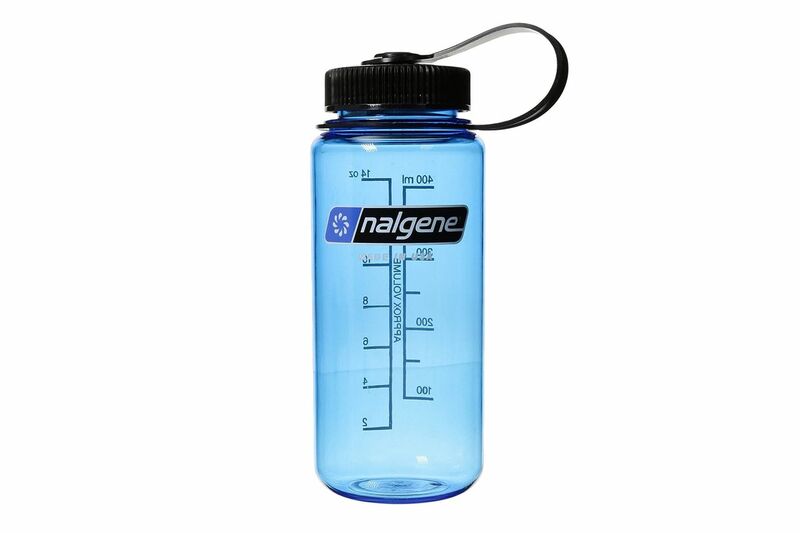 This bottle comes with a set of stickers if you’re feeling creative and would like decorate your Nalgene. 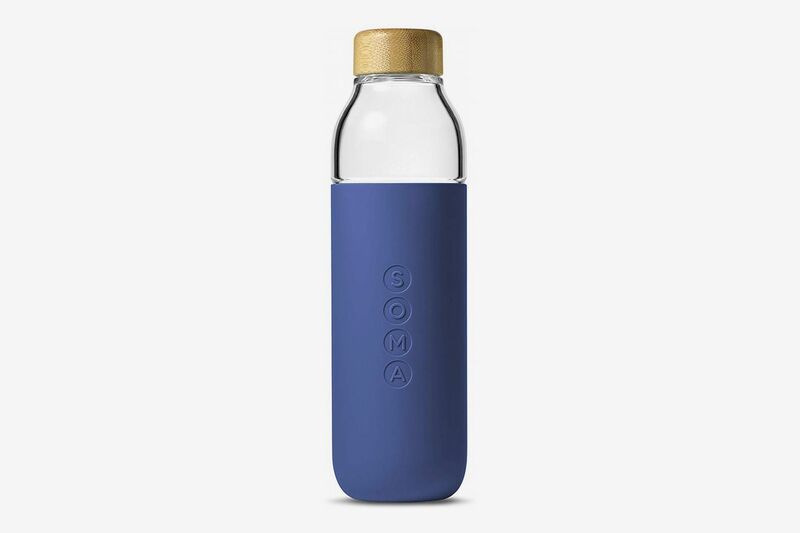 As Galloway mentions, glass water bottles from Soma, makers of one of the best-looking water filters we’ve seen, are also rising stars. 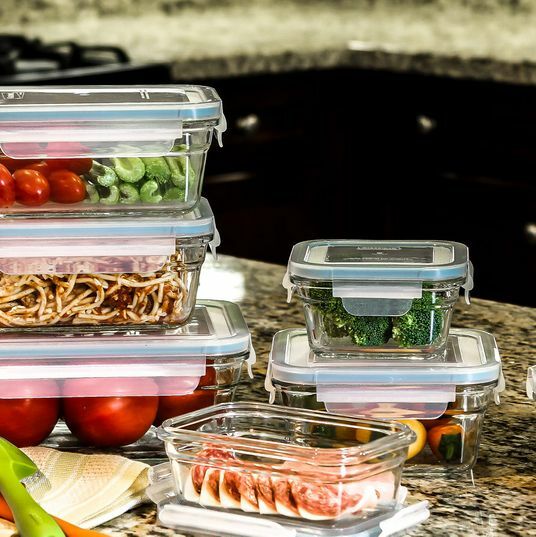 Like Bkr, they’re covered with a protective, colorful silicone sleeve, while the bamboo cap lends them an earthy feel. There’s also a Goop-branded Soma bottle, because of course there is. 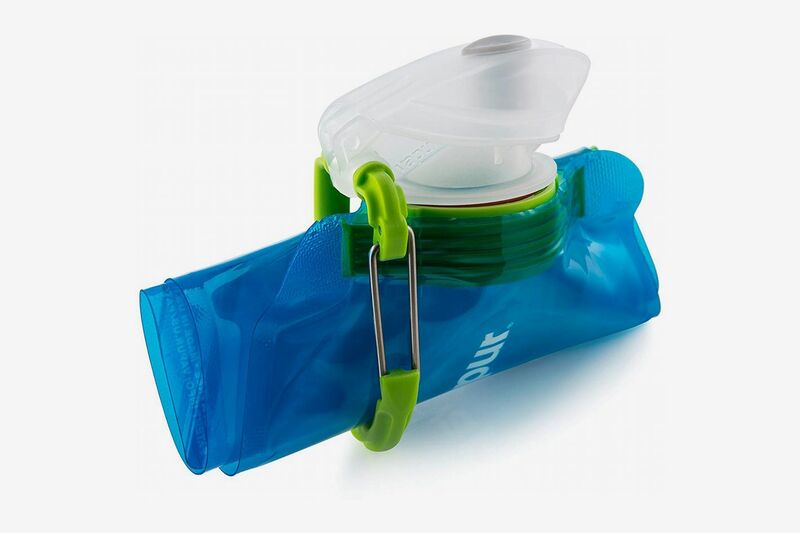 With water bottles making the shift from functional hydration tools to status symbols, it’s not surprising that brands are toying with the basic design of the bottle to make ones that stand out in a sea of S’wells and Bkrs. “What I find interesting at the moment is the growing number of brands introducing versions that feel more like decorative objects than simply something that holds liquid,” says Galloway. 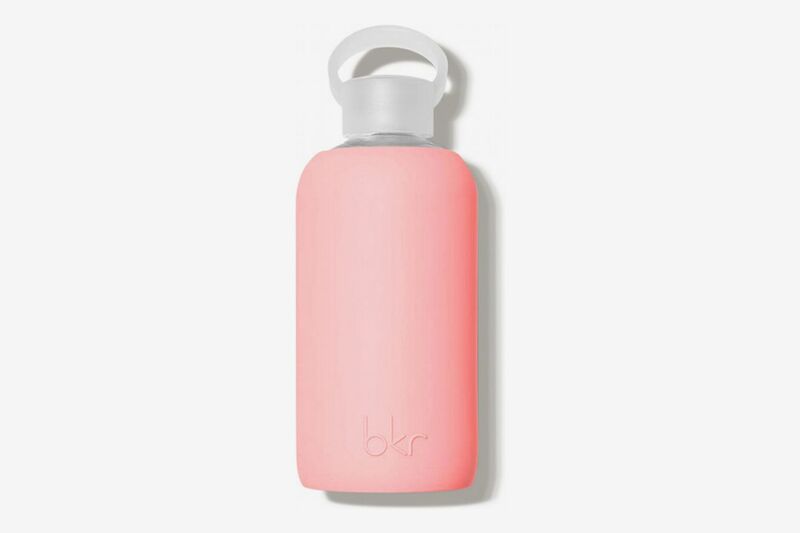 “I’d include Kor One and Ban.do water bottles as part of this shift toward sculptural drinking-vessels that are more akin to carafes you’d actually want to display on your desk or carry around outside the gym.” In the confetti-flecked print, this geometric Ban.do bottle looks a little terrazzo-esque, making it even more of-the-moment. 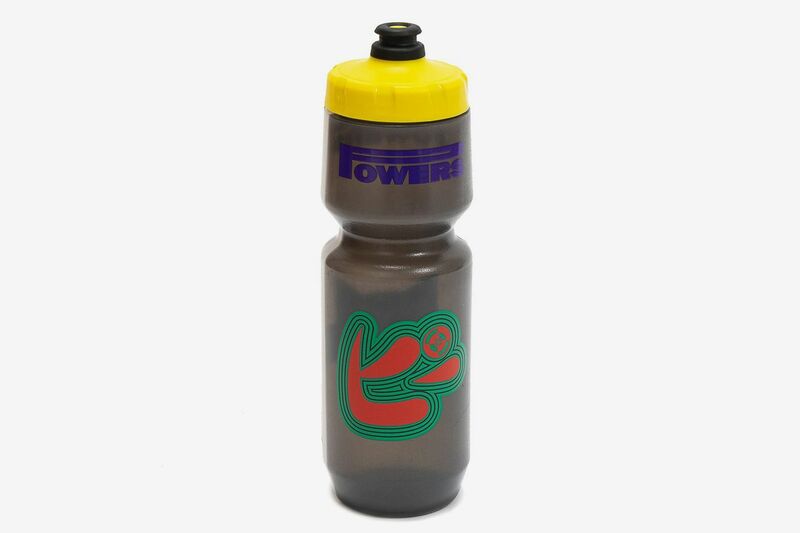 This is a bit more niche, but Black also says sportier water bottles, like this squirt-tip collaboration between bicycle brand Specialized and designer Eric Elms’s Powers Supply line, are also gaining popularity. 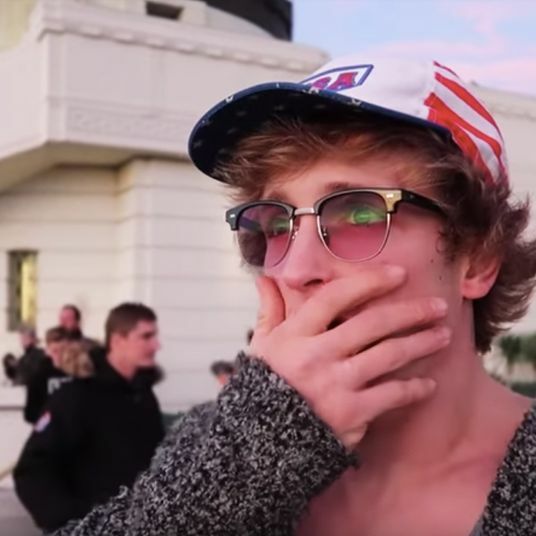 “It would make sense with the resurgence of Oakley and other ‘90s-style sports accessories seeping into fashion,” he says. 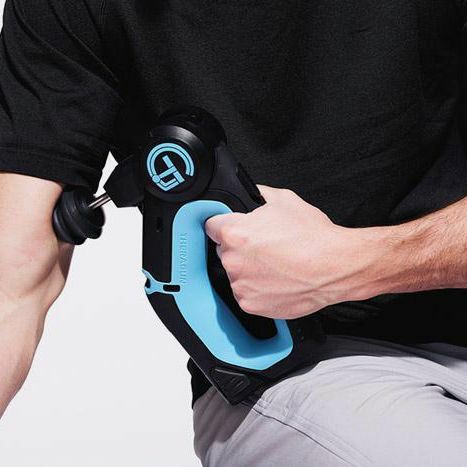 Does This $600 NBA Player–Approved Massager Actually Work?